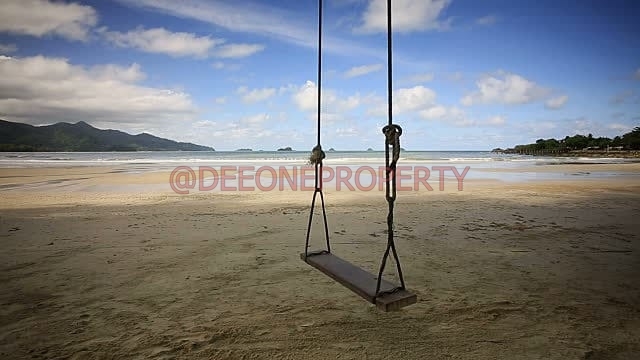 Dee One Property is not an informational website about Koh Chang, you will not find general information about the island in our pages but we will focus on real estate related topics : Where to stay in Koh Chang for a month or for a year ? Where to open or take over a business ? Where are the good places for a long stay in Koh Chang ? 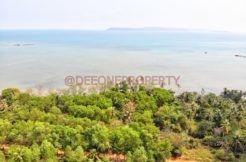 We will also regularly deliver news related to Real Estate in Koh Chang. A lot of websites already exist about Koh Chang, some are better than others. We recommend explorekohchang.com : the authors of ExploreKohChang managed to gather all the necessary information for your stay in Koh Chang. From transport to detailed guides about the different areas of the island, or activities in Koh Chang, etc. you’ll find everything there. You can also check out their latest blog entries for regular updates. Just a word about the weather in Koh Chang : don’t believe anything you will find on internet about the “rainy season”, there is no such thing. Some month of the so called “low season” are the best ones of the year for visiting the island — but don’t tell anyone, it’s a “kohchanger’s” secret. If you ever have any particular question to ask about Real Estate in Koh Chang you can contact us, we will answer you as quickly as possible.